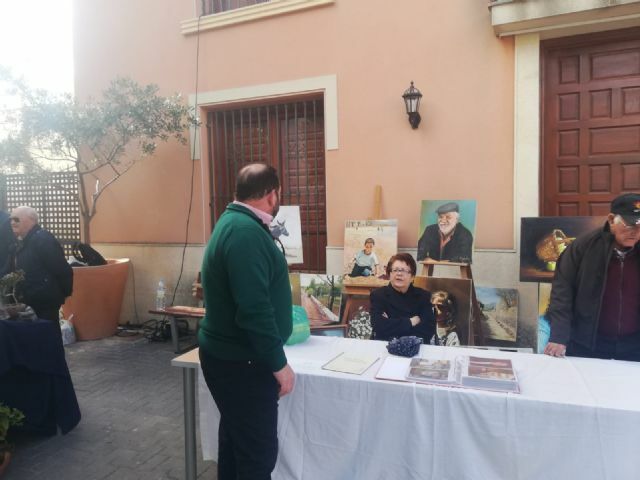 Totana.net - Carrillo: "You have to take into account local artisans, always"
Carrillo: "You have to take into account local artisans, always"
Last weekend a modernist market was held in the center of our city. 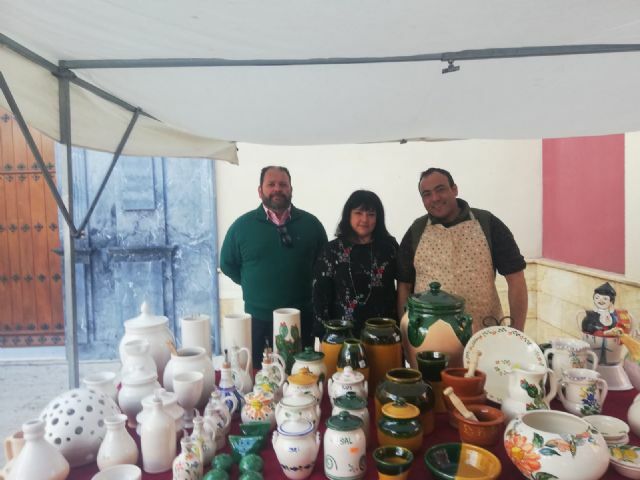 I coincided in this market with media and people who asked me as a Councilman how it was possible that artisans, artists or local merchants were at that time exhibiting in a market in the municipality of Librilla. I approached a ceramist and when asked if he was from Totana, he told me no, what was Albacete. So I went to Librilla to visit his craft market. 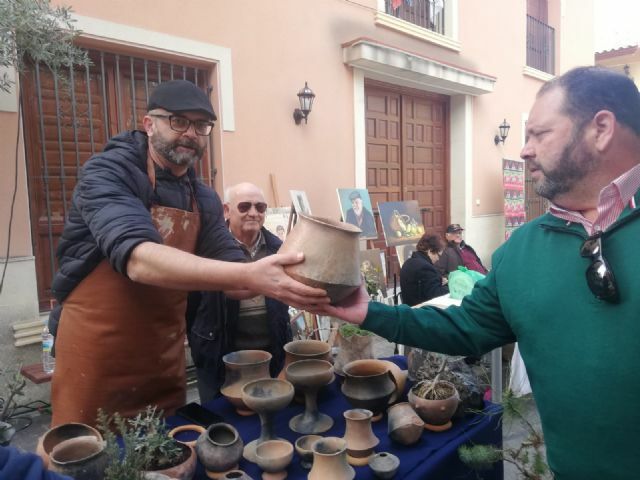 In the market of Librilla, smaller than the totanero, I met some totanero ceramic artisans "Hernández Alfareros", which exhibited precious reproductions of pieces found in the La Bastida Field and the "El Poveo" Pottery. 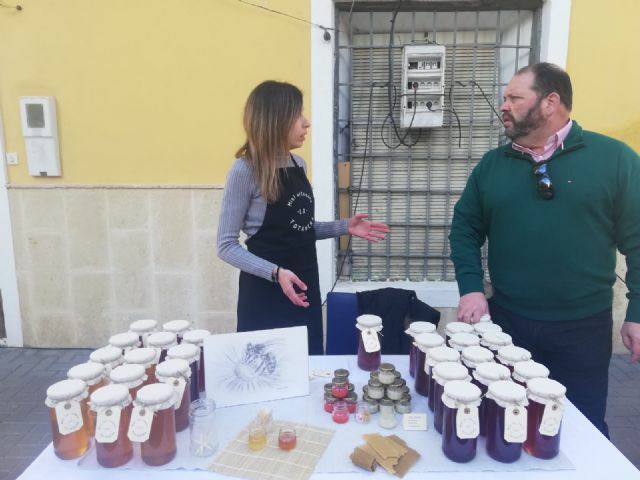 I was also with a lady who sold several types of honey with essences from the fields of Totana and Sierra de Espuña and lip protectors made by herself with the brand "LA TOTANERA". 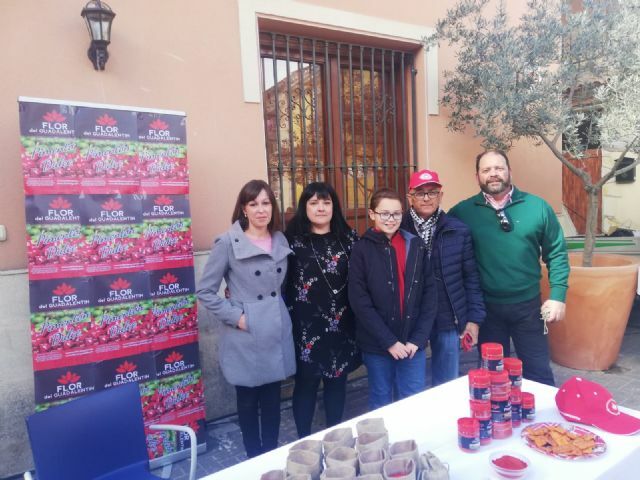 Another company that makes handmade paprika grown in the fields of Totana called "Flor del Guadalentín". Eulalia, totanera painter who exhibited her works, and if I forget someone else who apologizes. The question to these people was simple, how are you here instead of being in Totana? and the answer they gave me was even simpler, "because they have not called us". 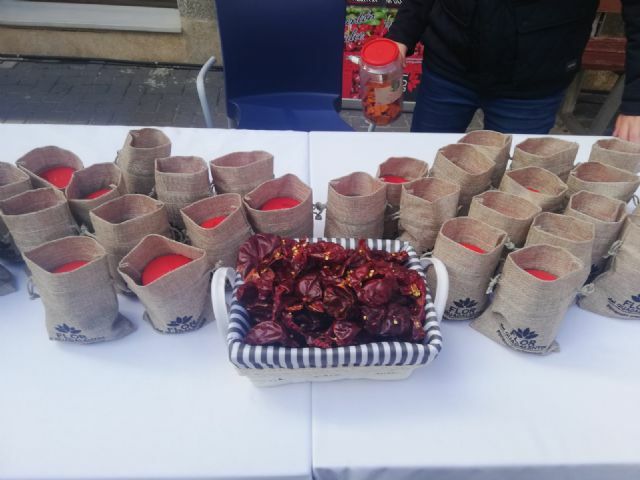 I think that the markets and any type of public commercial event, promoted by our City Council, should be a shuttle always focused on priority, to be a showcase for the promotion of trade, local crafts and not miss a single opportunity in this sense. Take advantage of these events to record promotional videos that make Totana known in other media, forums, invite potential investors interested in promoting and acquiring those products, let local totaneros know about local products and have them in mind to be able to buy them, etc, etc, etc ..., you can also invite other artisans from outside to enrich us all culturally. But first, it is the first and from the policy it is necessary to have clear priorities. Then, having clear priorities and what comes first, and wanting to work, everything goes by itself. If someone is not called for something, it is simply because they are not taken into account.